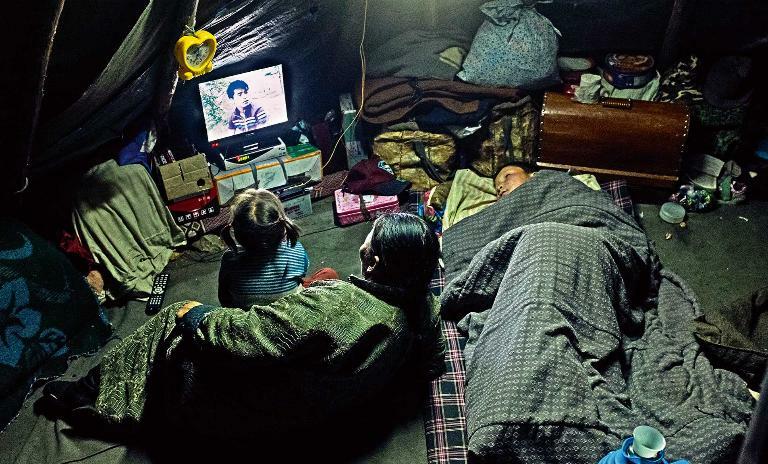 Nomads in Mongolia led a traditional, anti-tech lifestyle. Until recently, that is. 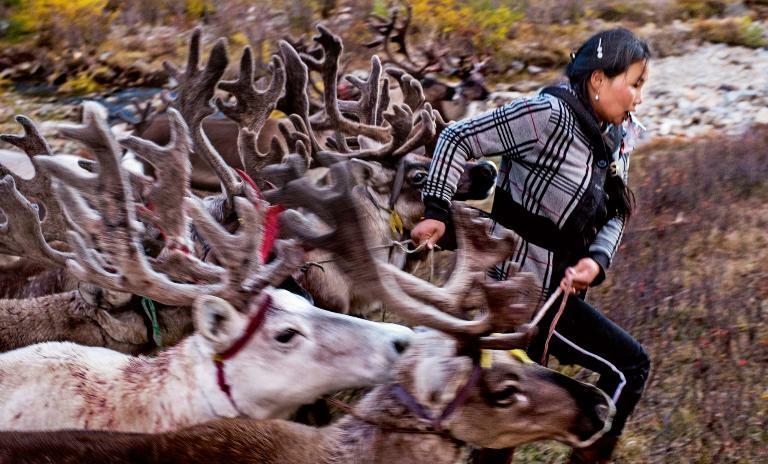 For many centuries, nomadic people like the Tsaatan reindeer shepherds in Mongolia have been living their lives unchanged and in partnership with animals and nature. 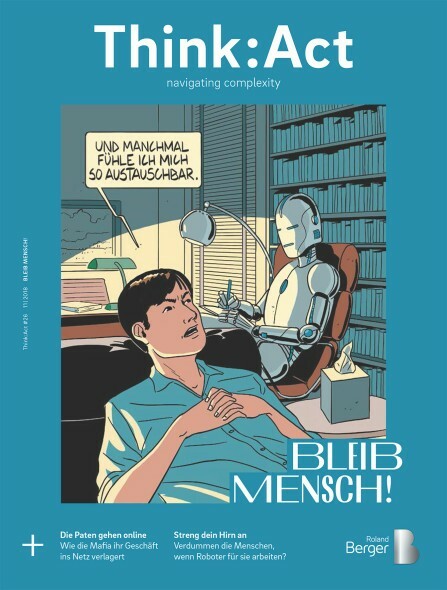 Theirs is a life of basic needs and survival – and only recently have technology and legal interference started to have an impact and change their aspirations. 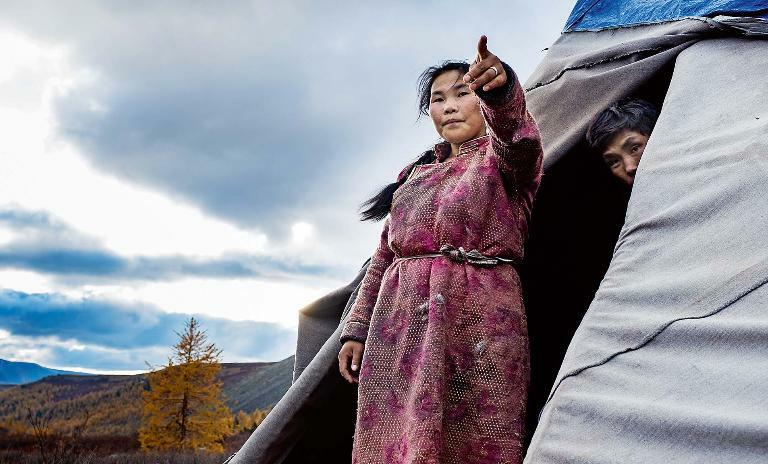 From her teepee, which she shares with her husband and son, 22-year-old Anka Bayr points out to the reindeer herd. Her first task this autumn morning is to milk the reindeer. 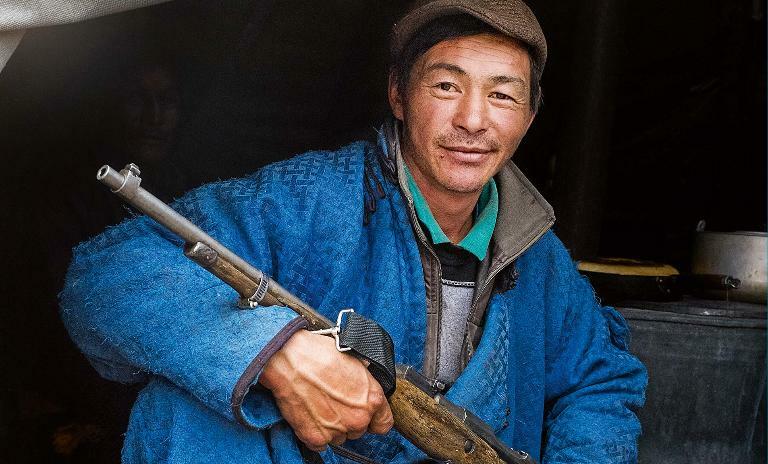 Since the government made the nomad territory a national park in 2013, hunting has become limited, which is a problem for the nomads who depend on what they catch for survival. 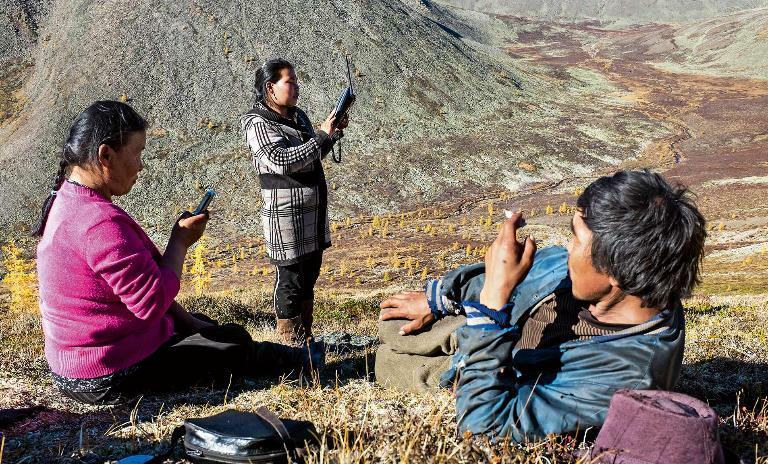 The Tsaatan have mobile phones, but need high ground to get a signal. Such modern gadgets are at odds with their shamanistic ritual offerings to nature. Caring for reindeer is tough work. Some families are ensuring that one child does not have to take on the hard nomadic life and pursues education instead. Mongolian soap operas have become popular in the camp. Some nomads aspire to the way of life depicted in the stories and many are leaving their traditional life behind to live in the city. Milk is a fundamental part of the nomads' diet but with the new hunting restrictions the Tsaatan are forced to slaughter some of the herd for food too, diminishing their livestock numbers.